and strains that are experienced by the balloon film prior to launch and during its ascent to float altitude. mathematical problems in differential geometry, the mechanics of membranes, and direct methods in the calculus of variations. analysis, the formulation of undesired stable equilibria (see above), and the deployment problem. also accounting for the service lifetime configuration changes of the balloon. Numerical investigations of the role of curvature in strong segregation problems on a given surface, co-authored with R. Croce, S. Gillmor and R. Krause, Applied Mathematics and Computation, 227 (2014) 399-411. The effect of boundary support, aperture size and reflector depth on the performance of inflatable elastic parabolic antenna reflectors, co-authored with K. Brakke, AIAA J. of Spacecraft and Rockets, 49 No. 5 (2012) 905-914. 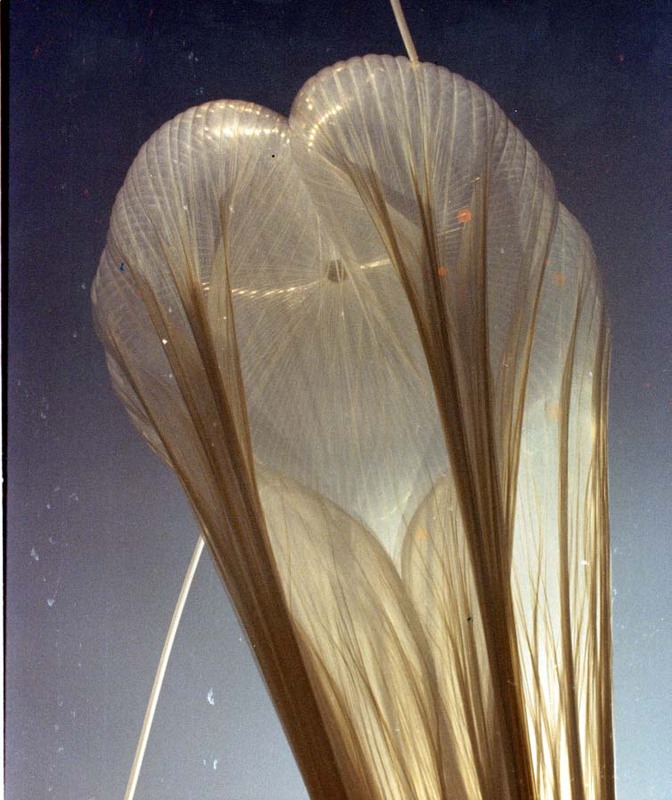 Deployment of Pneumatic Envelopes Including Ascending Balloons and Inflatable Aerodynamic Decelerators, co-authored with M. Coleman and R. Romanofsky, AIAA J. of Spacecraft and Rockets, 49 No. 2 (2012) 413-421. The ExaVolt Antenna: A Large-Aperture, Balloon-embedded Antenna for Ultra-high Energy Particle Detection, co-authored with P. W. Gorham, P. Allison, K. M. Liewer, C. Miki, B. Hill, and G. S. Varner, Astroparticle Physics, 35 No. 5 (2011) 242-256. Solving period problems for minimal surfaces with the support function, co-authored with V. Ramos Batista, Adv. Appl. Math. Sci., 9 No. 1 (2011) 85-114. Modeling the equilibriium configuration of a piecewise-orthotropic pneumatic envelope with applications to pumpkin-shaped balloons, co-authored with M. Barg and J. Lee, SIAM Journal on Applied Mathematics, 71 No. 1 (2011) 20-40. Exploring the stability landscape of constant-stress pumpkin balloon designs, co-authored with K. Brakke, AIAA Journal of Aircraft, 47 No. 3 (2010) 849-857. Simulating clefts in pumpkin balloons, co-authored with K. Brakke, Advances in Space Research, 45 (2009) 473-481. 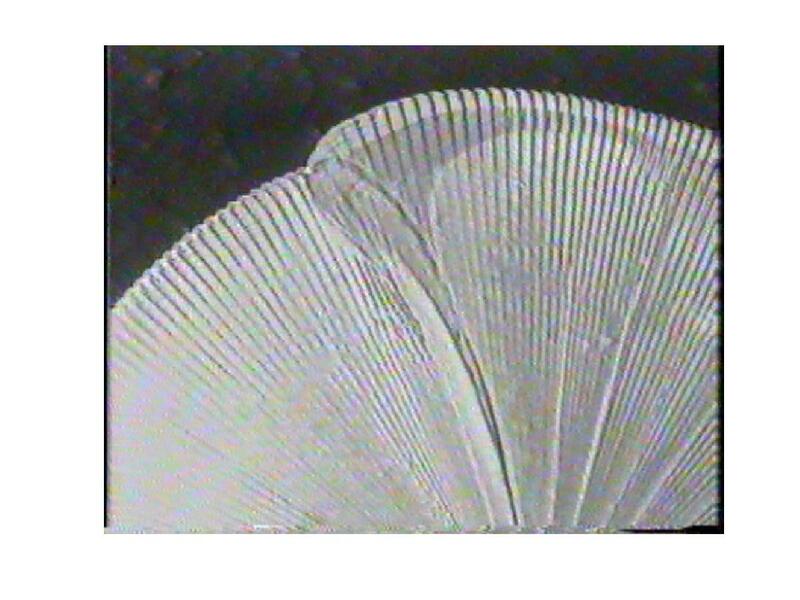 Existence theorems for tendon-reinforced thin wrinkled membranes subjected to a hydrostatic pressure load, co-authored with M. Barg and W. Collier, Mathematics and Mechanics of Solids, 13 (2008) 532-570. Unstable cyclically symmetric and stable asymmetric pumpkin balloon configurations, co-authored with K. Brakke and W. Schur, AIAA Journal of Aircraft, 44 No. 3 (2007) 764-772. Stability of cyclically symmetric strained pumpkin balloon configurations and the formation of undesired equilibria, co-authored with K. Brakke and W. Schur, AIAA Journal of Aircraft, 43 No. 5 (2006) 1414-1423. Cleft formation in pumpkin balloons, co-authored with K. Brakke and W. Schur, Advances in Space Research, 37 (2006) 2070-2081. On the design and analysis of inflated membranes, SIAM Journal on Applied Mathematics, 65 No. 3 (2005), 838-857. Structural analysis of pneumatic envelopes: Variational formulation and optimization-based solution process, co-authored with W. W. Schur, AIAA Journal, 41 No. 2, February 2003, 304-311. Special functions on the sphere with applications to minimal surfaces, Advances in Applied Mathematics 28 (2002) 360-394. Modeling ascent configurations of strained high altitude balloons, co-authored with K. Brakke, AIAA Journal, 36 No. 10 (1998), 1901-1910. A parallel shooting method for determining the natural-shape of a large scientific balloon , co-authored with W. Collier and T. Williams, SIAM Journal on Applied Mathematics, 58 Number 3, June 1998, 961-974. Numerical solutions of boundary value problems for K-surfaces, co-authored with N. Whitaker, Numerical Methods for Partial Differential Equations, 12 (1996), 525-546. The computation of one-parameter families of bifurcating elastic surfaces, SIAM Journal on Applied Mathematics, 54 No. 3, (1994), 738-773. The buckling of elastic spherical caps, Journal of Elasticity, 25 (1991), 159-192.